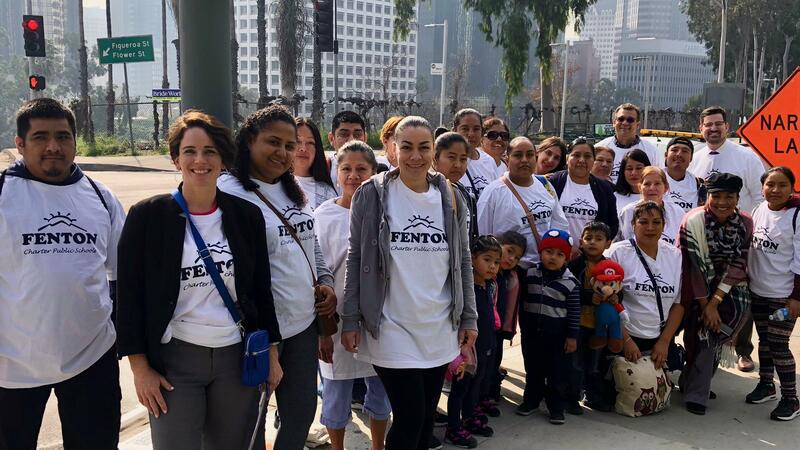 The history of the Fenton Charter Public Schools begins in March 1993, when the staff of Fenton Avenue Elementary unanimously affirmed the decision to write and submit a charter petition to the authorizing district, LAUSD. 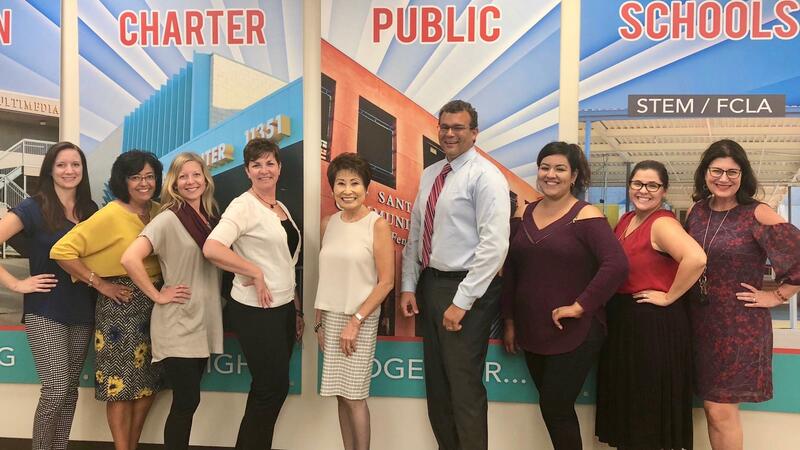 Using the twenty-two petitions which had been approved by the state, along with the District’s recently publicized LEARN document, the staff of Fenton Avenue Elementary worked for six weeks to address the 14 elements (now 16) of California’s original charter school law, SB 1448. 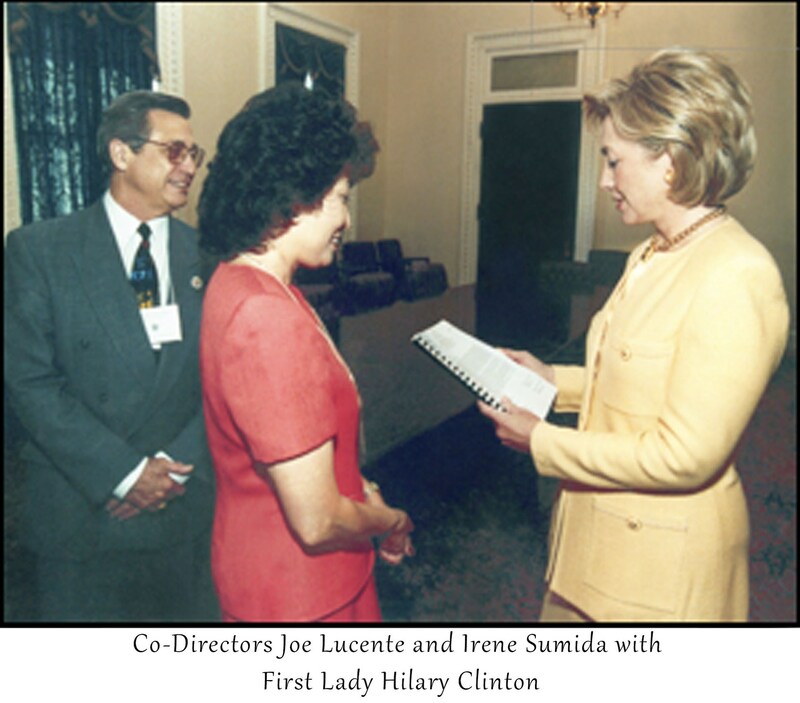 Approved by the Los Angeles City Board of Education in June 1993, Fenton Avenue Charter School became LAUSD’s seventh charter school and charter number 30 in the state of California. As a conversion charter, the attendance area served by the school has remained constant with demographics reflective of the surrounding area: 89% Hispanic; 8% African American; 65% English Learner; 90% qualifying for Free/Reduced Meals; 12% Special Needs. As a fiscally independent charter school, Fenton was in a unique position to demonstrate how fiscal independence and local control could improve and enhance existing conditions. Implementing high standards and expectations for all staff was the initial step in changing the mindset of the organization. Transferring that mindset to every classroom was critical in lifting Fenton from one of the lowest performing schools in the District to one of the highest in the area. Test scores improved significantly after conversion, and in 1997, Fenton was named a California Distinguished School. In 2007, the Fenton Primary Center, a start-up charter school that was created to move Fenton Avenue off the year round, multi-track calendar, was approved, and in 2013, the Fenton Primary Center moved to its own 55,000 square foot site just eight-tenths of a mile from Fenton Avenue. Fenton Avenue Charter School moved off the Modified Concept Six 163-day calendar for the first time in 20 years with the separation of grades kindergarten through second grades (Fenton Primary Center) and third through fifth grades (Fenton Avenue Charter School). Both schools serve the original attendance area of Fenton Avenue Elementary and nearly the same demographic population. In 2011, the leadership of Fenton Avenue Charter School and the Fenton Primary Center established the Fenton Charter Public Schools, a charter management organization (CMO), to ensure the continued and long-term viability of the schools. In 2012, the LAUSD Board of Education divested Santa Monica Boulevard Community Charter School, a large conversion in east Hollywood, to the newly established CMO, and the organization nearly doubled in size to over 2,500 students. By 2013, the three Fenton schools were the highest performing schools in their respective areas with API scores of over 800. 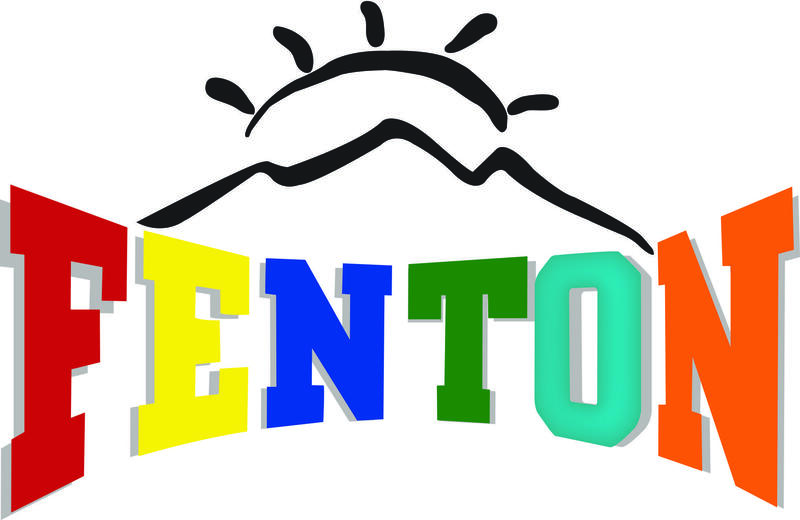 On August 17, 2015, the Fenton Academy for Social and Emotional Learning (whose name was officially changed in 2016 to Fenton Charter Leadership Academy) and the Fenton STEM Academy were opened in the east San Fernando Valley to serve students in grades kindergarten through fifth grades. The newest schools share one site, and are small - opening with enrollments of less than 200 students and a maximum capacity of 408 students each. Currently (2019), each school has an enrollment of 325 students. The Fenton Charter Public Schools (FCPS) offices moved to a site adjacent to the two newest schools in June 2016. The location houses twenty-one employees who fulfill the responsibilities of HR, Accounts Payable, IT, Attendance, Facilities and Maintenance, SIS, and Special Education oversight. As Fenton has grown from one school to five, with a total enrollment of over 3,000 students, the resources necessary to coordinate and align the vision and mission of the organization have increased significantly. Sharing of resources is highly cost effective, and has resulted in the most efficient and productive use of time. The Fenton Charter Public Schools remain committed to the students, families and communities we serve, always mindful of the words that drove the creation of our first charter school: Children First. Fenton Avenue Charter School, one of the largest elementary public charter schools in the nation, was recognized as a California Distinguished School in 1997. In 2007 Fenton received interim WASC Accreditation (2007-2010) and was awarded 7-year accreditation in 2015, was awarded Cambridge Review Accreditation (2007), became a Certified Charter School (2007) and continues to be recognized as an example of a successful conversion public charter school. The school’s success has been acknowledged by the United States Department of Education, the U.S. Secretary of Education and the White House. Renewed by the Los Angeles Unified School District in 1998, 2003, 2007 and 2010, the Charter School has consistently fulfilled, if not exceeded, the goals and stated outcomes of the original charter petition and renewal contracts. Charter status has allowed every member of the FCPS school community to participate fully in the transformation of the schools. The result of this collaborative effort has been total accountability in every aspect of the management, operation, and governance of the school, higher student achievement across all grade levels, and continuous focus on a school-wide vision. What is a charter school and how are they different? Click the link and explore the information provided to learn more about the charter movement and why it is good for public education.